By Ashutosh KS in Desktop. Updated on March 17, 2018 . Most of us deal with images when writing content for the Web. Whether you’re a student, blogger, designer, photographer, or just the average user; you may need to process images one time or another. Even if it is not for work, you may need to upload images on your social network, or mail vacation photos to relatives. Basically, you need to edit and process your images. Image processing is a time-consuming, repeittive and sometimes much-hated thing to do but it has to be done. In situations like these, batch image processors and editors come in handy. They can process many images at a time, as per the set configuration, helping you save precious time for other more important matters or tasks. Below are a collection of 16 great batch image processors and image editors. Start processing your pictures and images more easily and efficiently today. We’ll start off with 8 batch-editing tools for Windows and Mac OS. Some of them are free, while others are available for an affordable price. 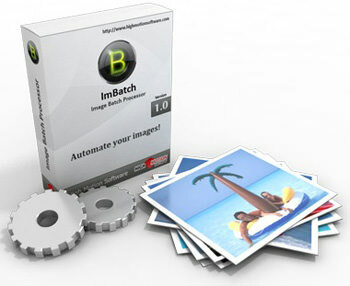 ImBatch is a complete package for batch editing of images. 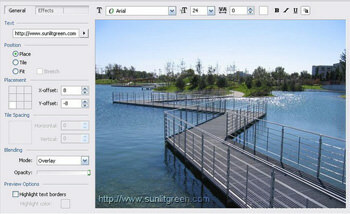 It provides numerous image editing tools, which can be added to batch tasks list, and applied to any number of images. BatchBlitz is a powerful photo-categorizer, file filter, and batch editor. It allows you to filter images, rename, convert, resize, rotate, watermark, and do many more batch editing tasks. 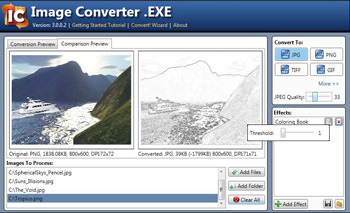 ImageConverter .EXE can be used to convert images from one format to another, and add various photo effects to images in batch mode, i.e., multiple images at once. 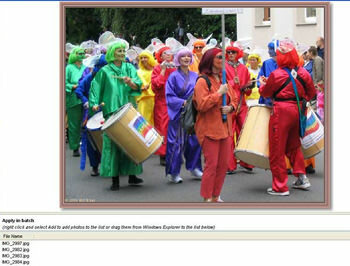 FastStone Image Resizer lets you resize images, and in addition, convert, rename, resize, crop, rotate, watermark, etc. multiple images in batch mode. It’s easy and free to use. Sizerox lets you resize, rename, crop, rotate, and do some other tasks to images in batch mode with a single drag-and-drop using configuration presets. 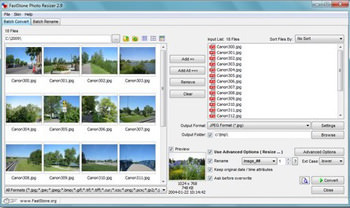 Image Smith can perform many image processing tasks in batch mode. It allows you to stretch, scale, convert, rotate, flip, invert, add effects, add transparency and many more tasks in one go. 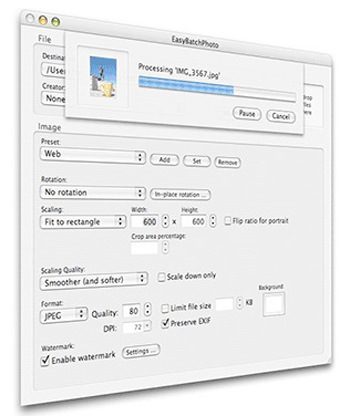 EasyBatchPhoto can save your time in processing images. It lets you do repetitive tasks of resizing, converting, watermarking, and many more with a single drag-and-drop. 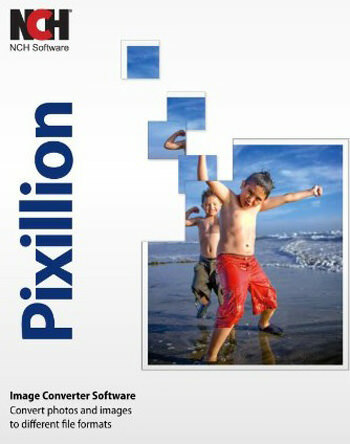 Pixillion Image Converter can be used to convert images from one format to another format in batch mode. It can also rotate, resize, compress, and watermark images. If you’re looking just to resize images, here are a few more that do just that. 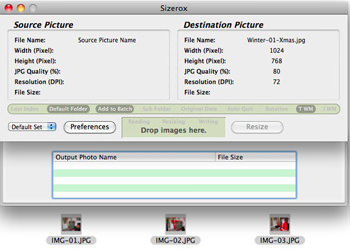 BDSizer lets you resize photos in quick batch mode, saving your time and effort. 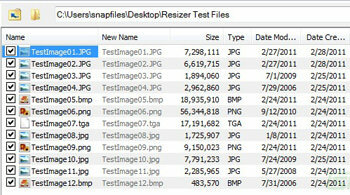 Image Resizer lets you resize images directly from the windows explorer. It can resize one or more images at a time. 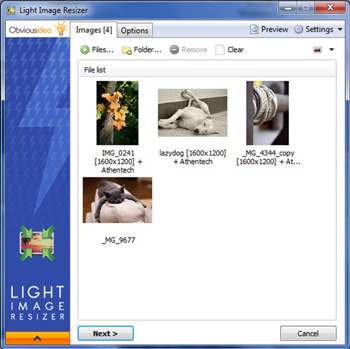 Light Image Resizer can be used to resize multiple images in batch mode. 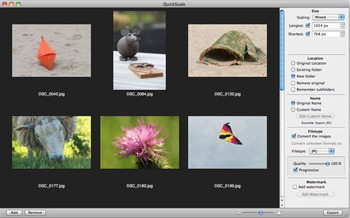 QuickScale lets you name, scale/resize, convert, and watermark a bunch of images at the same time. 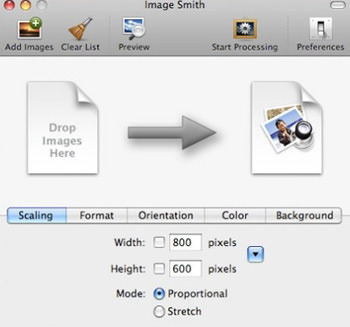 Need to convert images from one format to another? Convert hundreds of photos all in one go. 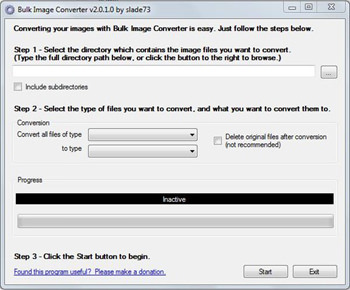 Bulk Image Converter can be used to convert multiple images in batch mode from one format to another photo format. Advanced Batch Converter, as its name suggests, lets you convert images from one format to another image format in batch mode. It supports a wide variety of image formats. Need to rename files quickly? Rename Master can be used to rename multiple files in batch mode, without processing each file separately. It can also be used for renaming media file tags and properties. 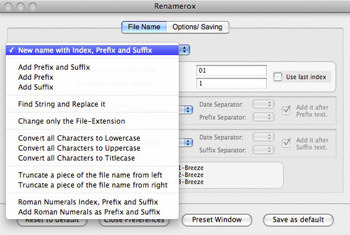 Renamerox lets you rename, copy, and move files in batch mode. It offers a powerful renaming engine, which is capable of renaming even partial file names.